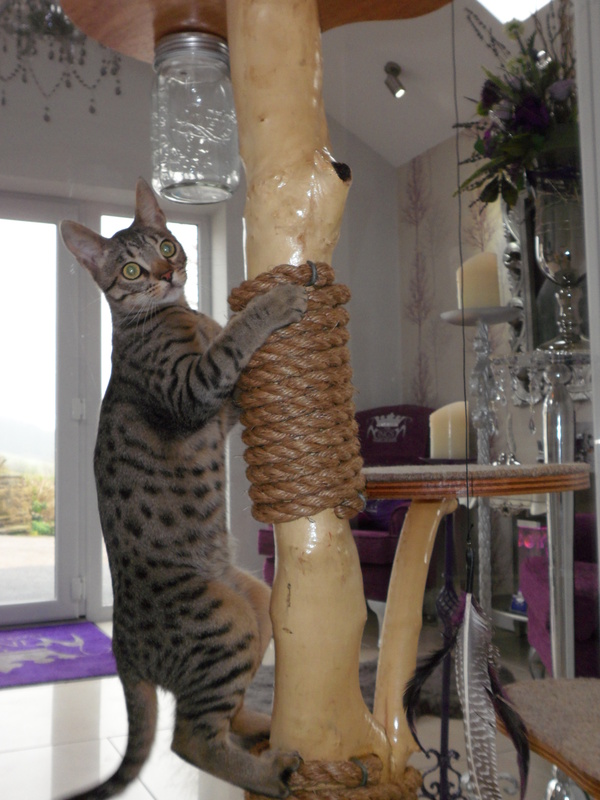 Baby bengal’s Mr.Binks & Tilly having fun! 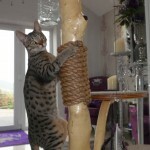 Mr.Binks and Tilly the michevious baby Bengal’s are having a whale of a time today on their tree! it’s been fun and games all day.